Updated November 3, 2016 – Hearing aids provide audible sound to those who cannot hear as well as the rest of the population. They give the ability to hear and distinguish sounds, languages, and voices to thousands of people across the globe. 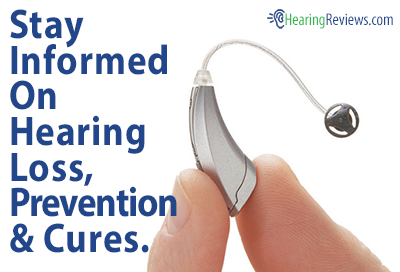 However, hearing aids must be constantly and consistently tested, refitted, and checked to ensure capability and adequate performance. One downside to this is that purchasing, fitting, and maintaining a hearing aid can prove an expensive lifetime endeavor. Many medical insurance companies provide and pay for percentages of hearing aid costs and funds. If you still cannot meet those funds your insurance provider does not cover, or if your insurance does not cover your hearing aid costs at all, worry not. There are still possible ways to fund your hearing aid. Browse at your local library database, through the phone book, or online for foundations that support the hearing impaired. If you do have a nearby clinic or family physician, asking for helpful tips or suggestions is also a great way to start. Sometimes a physician who does not primarily focus on auditory needs may be able to point to someone who does, allowing you to contact them for information on how to receive funding or coverage for your implants. Different associations provide for hearing impaired men, women, or children based on age range, ethnicity, region, and other factors. If you do not fully understand the limits of an organization’s coverage, do not shy away from contacting them directly. Many of these groups will not hesitate to send you a brochure or pamphlet containing more information via phone, fax, email, or postal mail. Once you have found an association that meets your financial needs, be sure to follow some helpful guidelines. Follow up regularly with all inquiries and questions. Remain diligent, and be prepared to show and prove several times your financial need for this coverage, as well as documents of your medical needs. Professional needs, such as the requirement of a hearing aid in a workplace, may also be supplied if necessary. Additionally, be sure to document and keep records of all inquiries, questions, or requests, and their replies, both in copies of your original inquiry and in copies of their responses. 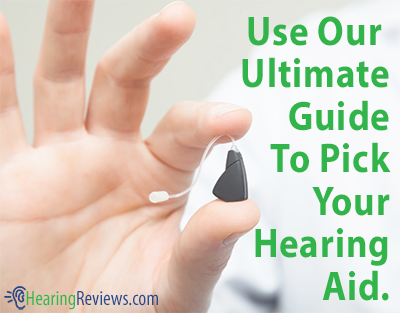 Some audiologists may be able to direct you to loaner hearing aid banks, in which you may be able to pay a less expensive amount to loan a hearing aid suitable for your needs, instead of buying one in full. This can save undue amounts of money, and appeals to parents with children who require hearing aids. The ears of children constantly grow and reshape, requiring a new fit much more frequently than adults.